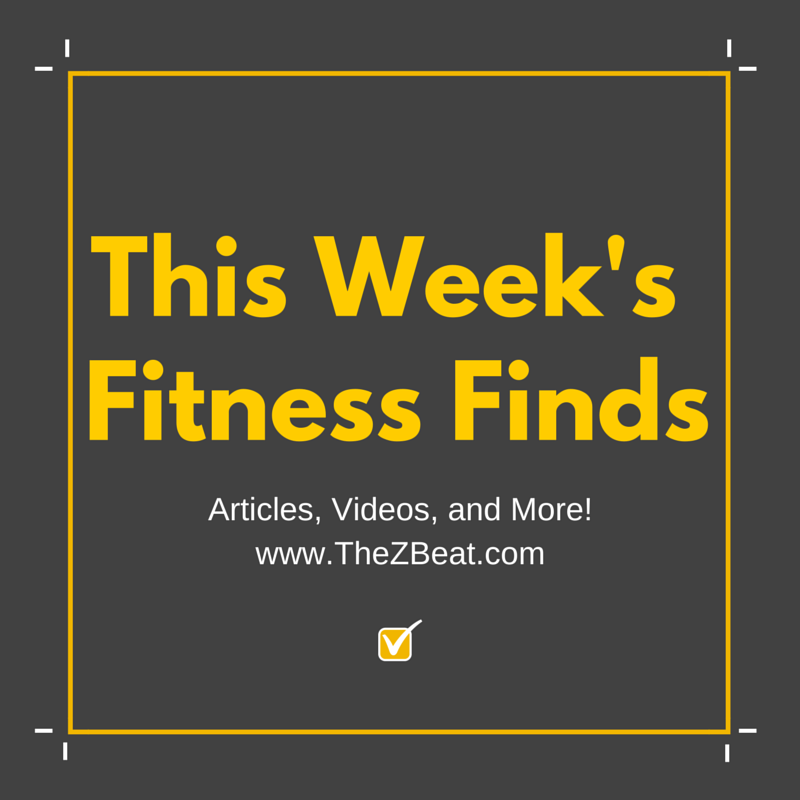 I've read so many interesting things this week related to health, fitness, and well-being. Things that made me say "Yes!" as well as things that left me wondering if I agreed or not. Things that were too good not to share! Enjoy. Bagels to Broccoli's Jen's post about her mixed feelings on the #StrongNotSkinny trend. My Switch to Strength by Jen Comas, the perfect follow up to last week's post about chronic cardio. Nike's latest commercial - inner thoughts we can all relate to! 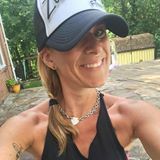 A stream of consciousness-style post from Jessica about treating food choices the way she treats exercise - by being fierce! Your responses to Keeping it About the Students - thanks for your blog comments and Facebook reactions!